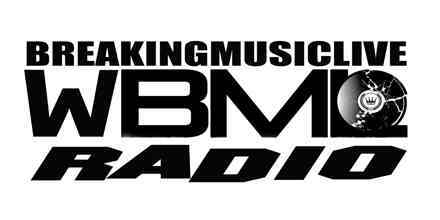 Breaking Music Live live broadcasting from USA. 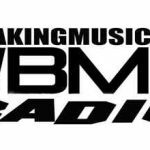 Breaking Music Live is one of the most famous online radio station on USA. Playing nothing but the hottest Independent, Unsigned Rap and Hip-Hop 24/7. Breaking Music Live is all set to make your day alive like never before.